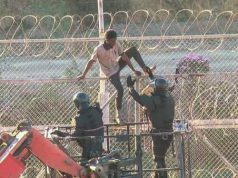 Rabat - Spanish authorities have deported more than 100 sub-Saharan migrants to Morocco who forcefully crossed the border at Ceuta on Wednesday. 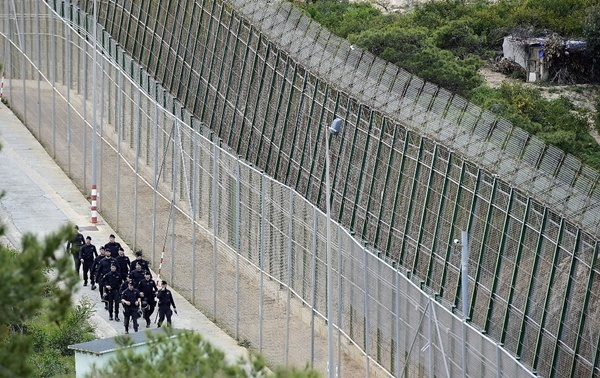 Rabat – Spanish authorities have deported more than 100 sub-Saharan migrants to Morocco who forcefully crossed the border at Ceuta on Wednesday. The migrants crossed Spain’s land border with Morocco on Eid al-Adha, August 22. Authorities began deporting the migrants on Thursday, August 23, according to AFP. 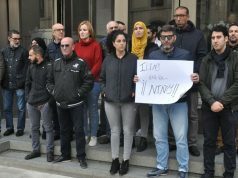 The news outlet added that the deportation falls within the reactivation of a bilateral agreement concluded between Spain and Morocco in 1992. 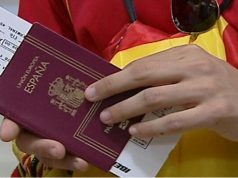 “All benefited from a lawyer, an interpreter and medical help,” according to the Spanish Ministry of the Interior. 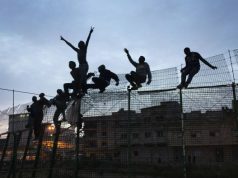 Three hundred migrants allegedly tried to storm the border of the Spanish enclave of Ceuta around 7 a.m. local time on Wednesday. However, the Spanish Civil Guard only encountered 115 migrants, and other reports put the number at 100-200. 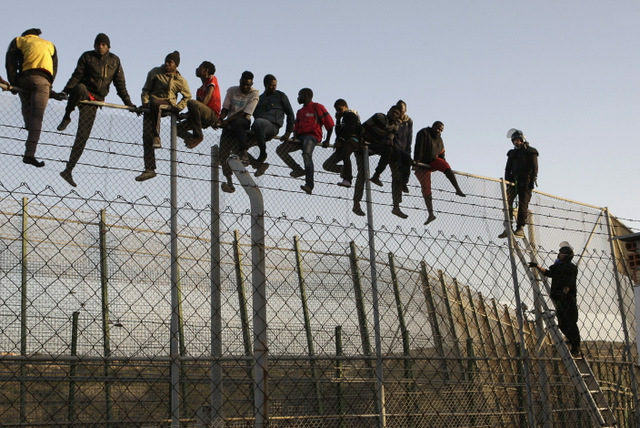 Spanish news agency El Pais said that the migrants attempt to harm security members throwing battery acid, quicklime, and excrement to attack officers. “To prevent the civil guard from approaching the area where the attempted irregular entry was occurring, the migrants threw on the agents plastic containers filled with excrement, blood, quicklime and acids,” tweeted the Spanish Civil Guard on Wednesday. The migrants took advantage of the Eid al-Adha holiday as the border on the Moroccan side was monitored by less than 10 police officers. Wednesday’s escape came only a month after more than 600 sub-Saharans successfully crossed the border on July 26. 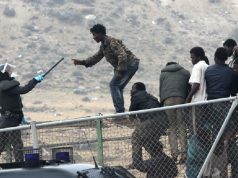 Dozens of migrants were injured during the incursion. More than five boats carrying 233 migrants also arrived in the first months of 2018 in Ceuta. Earlier this month, Morocco’s Ministry of Interior asked for €60 million in resources to tackle migration issues. Spanish Prime Minister Pedro Sanchez responded to the Moroccan request, calling for the EU to provide funds to Morocco. The EU welcomed the Spanish request. However, the president of the European Commission said that the EU’s resources are limited. The EU complained that some countries have not contributed sufficiently to a fund for border control. Juncker said that the North African country has received over €100 million in 10 years from the fund.